Jose Mourinho will still try to sign Monaco midfielder Fabinho even after recruiting Nemanja Matic from Chelsea. The Manchester United manager wants to keep upgrading his squad and sees Fabinho as a valuable player who can do more than just play in holding midfield. Fabinho has also played for Monaco at right-back and Mourinho wants to improve his options in that role too. Last season, Mourinho primarily deployed Antonio Valencia, a specialist winger, at right-back instead. Matic is set to become United’s next summer signing this week and will arrive at Old Trafford for a fee of roughly £35m. Matic will leave as soon as his replacement, Tiemoue Bakayoko, arrives at Chelsea from Monaco, Fabinho’s current side. Matic played for Mourinho at Chelsea for two years where they won the 2014-15 Premier League title together, although Mourinho was highly critical of Matic in his final few months at Stamford Bridge. 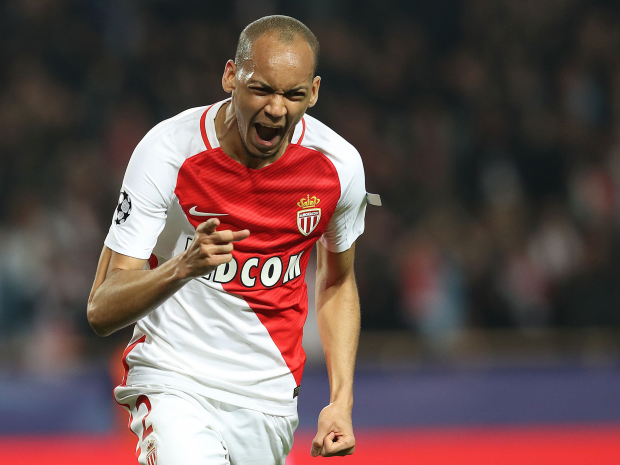 United’s move for Fabinho would be another blow to French champions Monaco. They have already sold Bernardo Silva to Manchester City, lost Valere Germain to Marseille and Nabil Dirar to Fenerbahce. With Bakayoko set to join Chelsea and Real Madrid hovering for Kylian Mbappe, losing Fabinho would see the continued depletion of last season’s Champions League semi-finalists. Beware Of Coconut Oil Is Not Healthy.